Complainant – Deloitte Touche Tohmatsu. Decision – Deloitte.co.in is awarded to Deloitte Touche Tohmatsu. In the given dispute the complainant was incorporated as Deloitte Touche Tohmatsu. The complainant is one of the four largest professional services networks in the world, offering audit, assurance, tax consulting, advisory, actuarial, corporate finance and legal services. The complainant mentioned that, DeloitteTouche Tohmatsu India LLP has offices across various locations including Ahmedabad, Banglore, Chennai, Gurgaon, Hyderabad, Kolkata, Mumbai, and Pune. The complainant has licensed DELOITTE marks to its network of independent member firms that provides services to clients around the world. 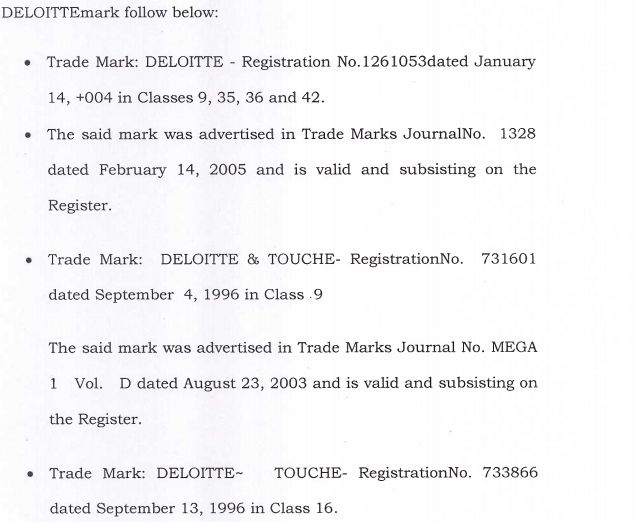 The Complainant owns several trademarks ‘DELOITTE’, DELOITTE & TOUCHE, and other Deloitte formative marks. 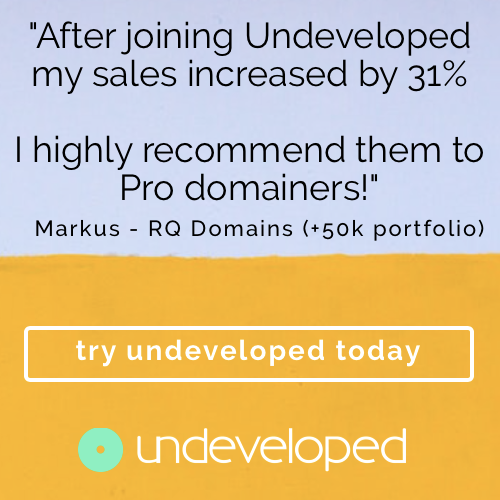 The complainant claims that the disputed domain name is not a developed website, it is parked under a hosting site and an advertisement displaying as the disputed domain name is for sale. The complainant filed a petition that the disputed domain name www.deloitte.co.in is clearly identical/ confusingly similar to the complainant’s trademark. The respondent belongs to Apex Consulting Company, Canada. The respondent failed to reply to the notice regarding the complaint. 1)Registrant’s domain name is identical or confusingly similar to a name, trademark or service mark in which Complainant has rights. Complainant has proved the disputed domain name ‘DELOITTE.CO.IN’ is confusingly similar to the trademark of the complainant. 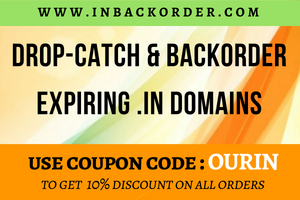 2)The registrant has no rights or legitimate interests in respect of domain name. As per the evidence established by Complainant, the complainant owns multiple domain names comprising the trademark DELOITTE which would create confusion, anyway the use of trademark “ DELOITTE ” by the respondent is not legal as he has not obtained any permission from the trademark holder. Therefore the Respondent has no legitimate right over the said domain name. 3)Registrant’s domain has been registered or being used in bad faith. Finally, the Tribunal finds the disputed domain name has been registered and used in bad faith. Honourable Arbitrator Sanjay Kumar Singh taken the decision as the “complainant has succeeded in its complaint”. Disclaimer: The opinions expressed within this article are the personal opinions of the author. The facts and opinions appearing in the article do not necessarily reflect the views of Our.in and Our.in does not assume any responsibility or liability for the same.